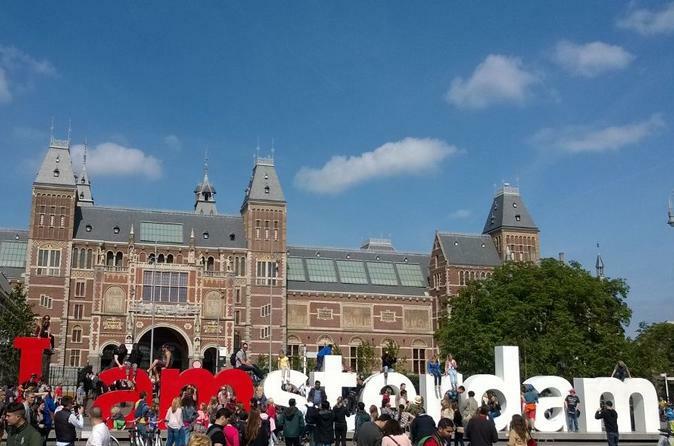 Enjoy a 4-day trip to visit, Amsterdam, Zaanse Schans and Zaandam. Stay in Zaandam at your choice of either a 3 or 4 star hotel with breakfast included. Take a guided tour to world-famous Zaanse Schans. Easily travel to and from Zaandam to Amsterdam city center in just 15 minutes by train. Public transportation passes and tickets for the Amsterdam canal cruise are all included in your package.